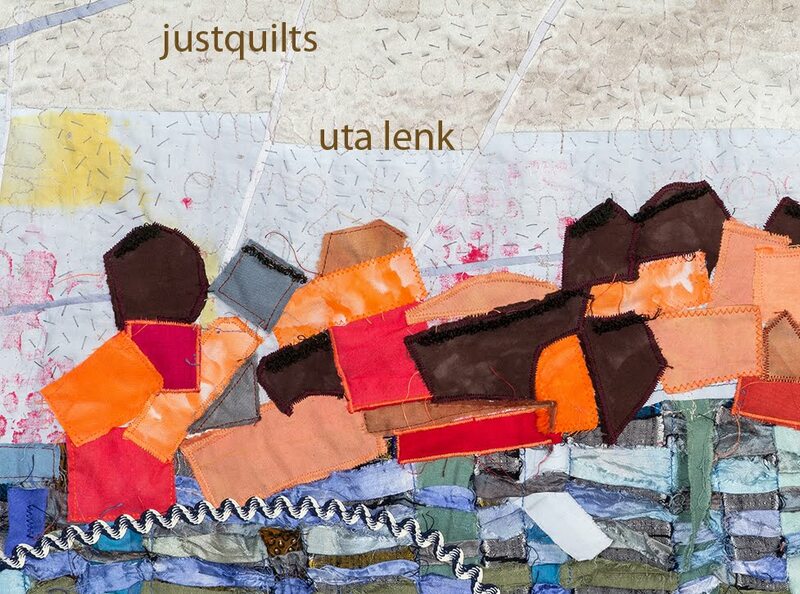 Uta Lenk - justquilts: Fine Line Piecing at the Barn! 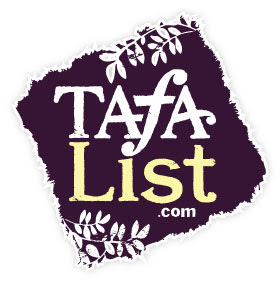 The big disappointment of the year for me is that I am so busy and flights are so expensive that I can't make it to my good friend Kathy's class that she is teaching at the Nancy Crow Timber Frame Barn in October, from the 12th to the 17th. 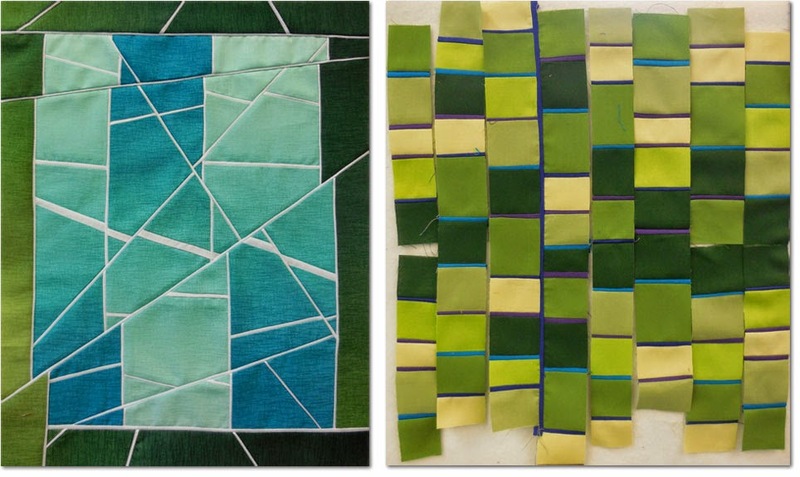 Kathy is an expert in fine line piecing (amongst several other techniques), as you can see in these example below. I have admired her works since I first saw then when I was taking a classes with Nancy Crow herself at the Barn - that was in the days when I did not yet have a digital camera, so unfortunately I can't show you any pictures I took then of the place nor from the class. And I love the idea that Nancy regularly opens up that space for other people to teach their specific workshops. It would be a wonderful experience to go. Kathy, however, has just found out that an unusually early deadline for a minimum sign-up is endangering her class: if there haven't been enough people signed up by May 1st, it will be canceled. Do you feel like learning how to piece very fine lines - and at Nancy Crow's wonderful barn, with an atmosphere that cannot be described adequately, but must be experienced in person? Give it a try, sign up now, and you can get both at the same time. Information and a form for sign-up can be found here.